Joris Daudet is the New UCI BMX Elite Men’s World Champion! After a great season with meltable wins on the USA BMX Pro Series tour and some great results on the UCI BMX Supercross season, Joris Daudet wins the biggest race of the season (so far) at the 2016 UCI BMX World Championships. Joris started the weekend off as being one of the early standouts on the ultra technical track during the various training sessions. Once things kicked off for the Time Trail, Joris was the 2nd fastest rider in the TT qualifier race but when the Medal round came around, one small mistake caused Joris to crash, eliminating a chance to repeat the the Time Trial World Champion. When racing kicked off on Sunday thought, Joris was out for redemption, as he was out front each and every race of the day, leading up to the Main event. Once the gate dropped, Joris had his best start of the entire event, and he would need it to hold off the hard charge from last years World Champ Niek Kimmann. Joris was able to ride another incredible lap around the toughest track of the season, hold off any charge from Niek, and take the 2016 UCI BMX World Championship title! 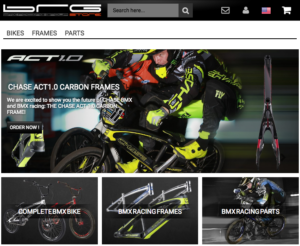 It was a great night of racing and for Joris to earn his 2nd Elite Mens World Title, its puts his name in the record books as one of the best BMX Pro riders of all time! 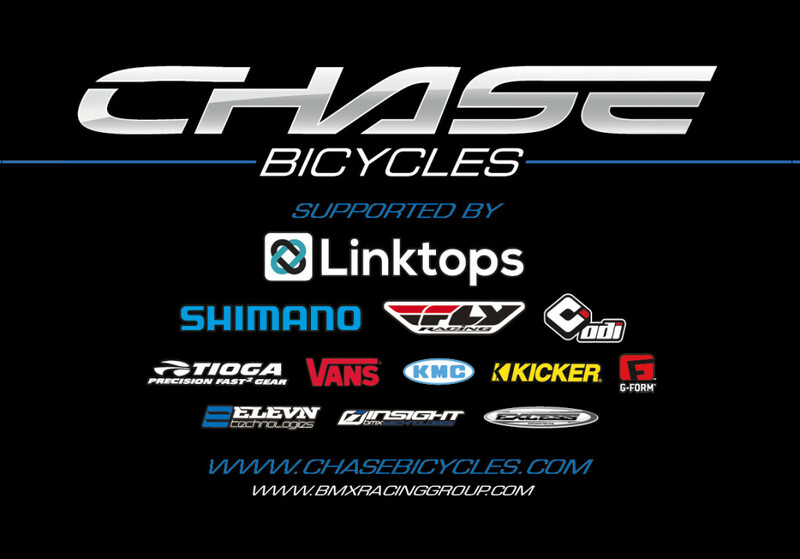 As always, thanks to our incredible group of partners and supporters of the Chase BMX Pro team!